by Shenzhen Bingchuan Network Co.,Ltd. Do you crave that indescribable thrill that gets you all pumpedup? Then Survival Squad is for you! Join thousands of others on your server and try to win over the other players on the islandits that simple. 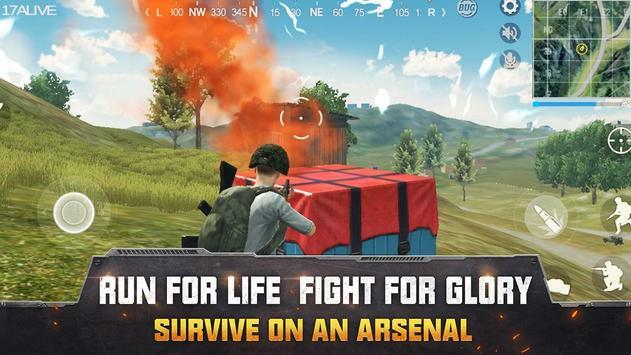 Please review Survival Squad Game and submit your comments below. 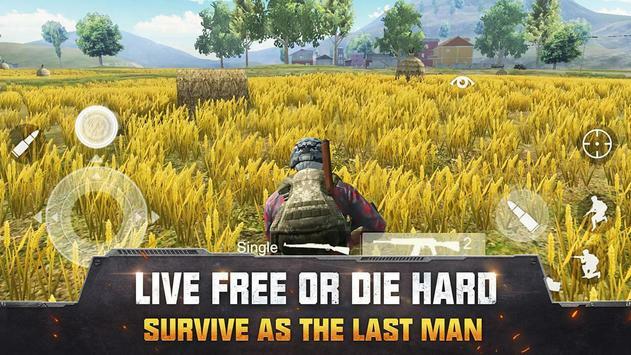 We will collect all comments in an effort to determine whether the Survival Squad app is reliable, perform as expected and deliver the promised features and functionalities.